Karla Starr is the author of the book, Can You Learn to Be Lucky? Why Some People Seem to Win More Often Than Others. She discusses how random events affect people in predictably self-defeating ways; the best way to cope with the world’s chaos and constant change, and how we need to focus on improving the one thing we can control: ourselves. 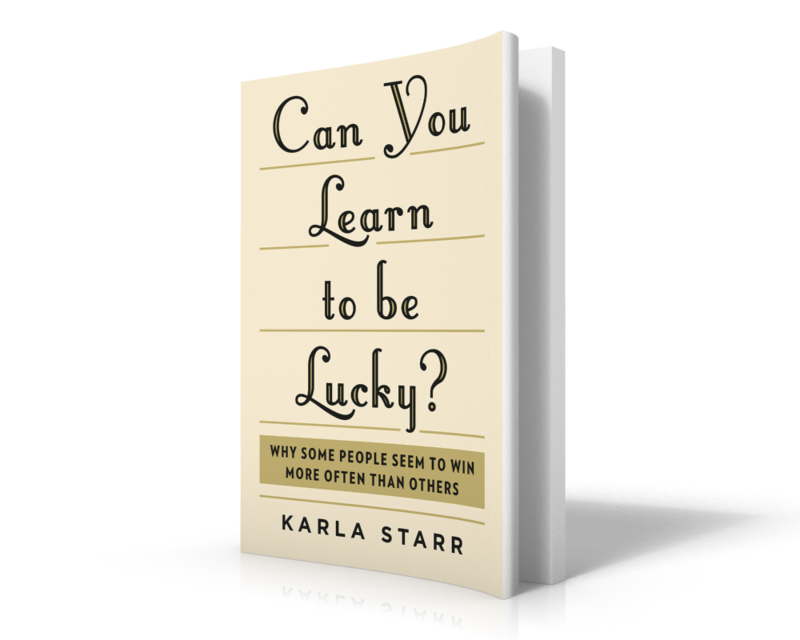 On today’s show we are interviewing Karla Starr who is the author of the new book, Can You Learn to Be Lucky? Why Some People Seem to Win More Often Than Others. She discusses how random events affect people in predictably self-defeating ways; the best way to cope with the world’s chaos and constant change, and how we need to focus on improving the one thing we can control: ourselves.